1959: Picture a world where your TV tuned in to three channels, one for each network. Viewing options were bleak—and not just because of fuzzy reception. News. Soap operas. Death Valley Days. You lived for Saturday morning cartoons. Movies for kids only happened at the theater downtown. However, usually during the coldest winter months, in the dreary weeks after the holidays when Spring was still eons away, a special feature presentation would suddenly rise from the ashes of common fare, a cherished movie shown only once a year—just for kids. 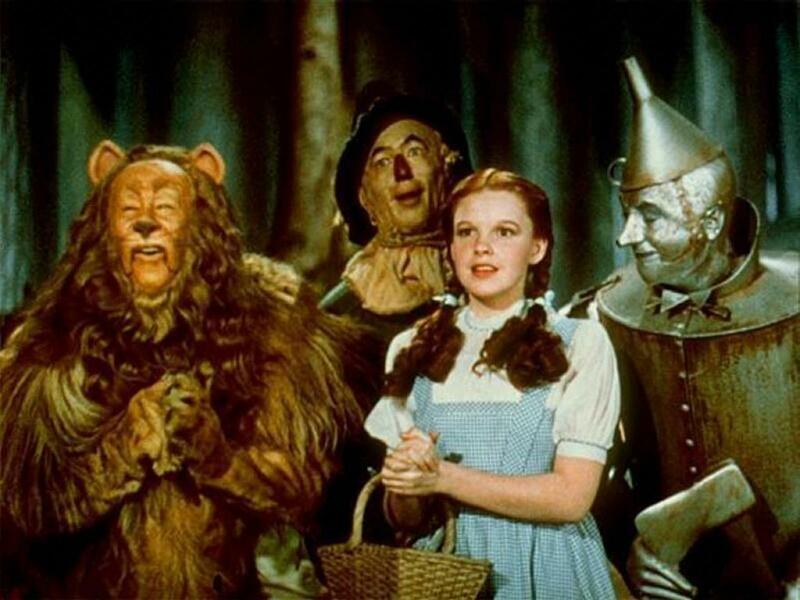 The Wizard of Oz. It became an event in your childhood, not on par with your birthday, but certainly talked about at school, definitely important enough to try for a sleepover. You would never dream of missing it. So if you are of a certain age, you were annually enthralled by the twister, fascinated by the Munchkins, and in awe of witches—both good and bad. Steven Spielberg is such an age, as am I. Clearly Wizard of Oz has left its mark on us both. It soon became a family game: “Can you spot the Wizard of Oz moment in…?” We could. Quite easily. In Jaws, in Close Encounters, in ET, even in a serious work like The Color Purple. And we have continued to do so with all of Spielberg’s films ever since.